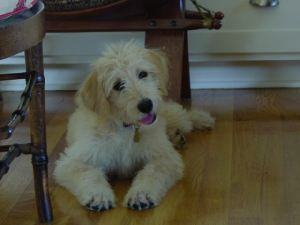 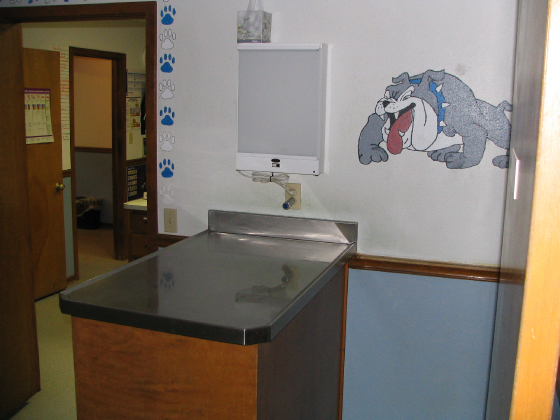 Take a Tour of our Bandera Veterinary Hospital! 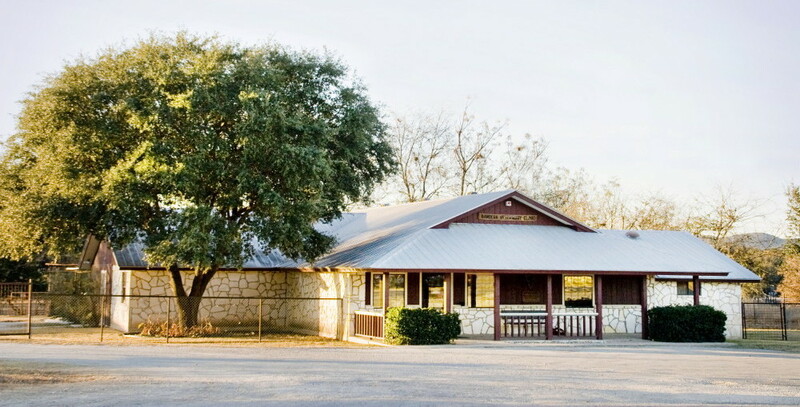 Take a look at our Bandera veterinary hospital! 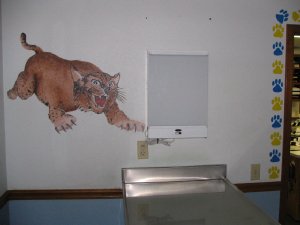 Our exam rooms were painted by the Bandera High art class.